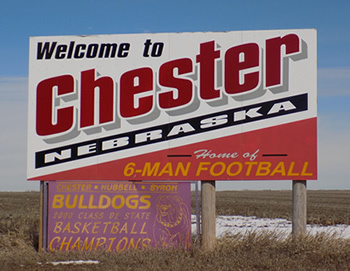 is located in Thayer County, Nebraska, on the Nebraska-Kansas state line, where Highway #81 and #8 intersect, in the middle of the U.S., making it a very promising location for new business and industry. 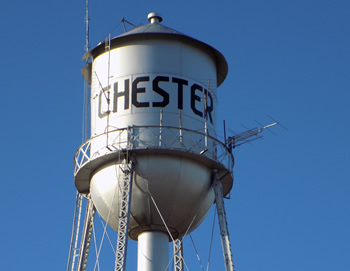 The town of Chester was established when the Republican branch of the Burlington Railroad reached this area in the fall of 1880 and needed a station at this location. 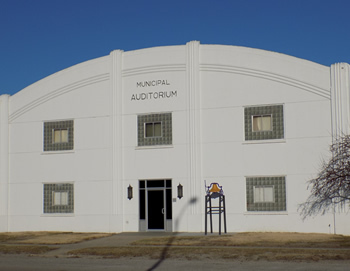 The village was laid out in September 1880 and the Village Government was established December 3, 1883. It was given the name “Chester” in honor of Chester A. Arthur, 21st president of the United States. Platted by the Lincoln Land Company, the town was located “on the divide” between Rose Creek to the South and Dry Creek to the North, about three miles from each. Thus, while the early settlers had easy access to water, they did not have a problem with flooding as many towns did.